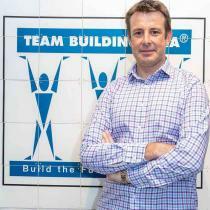 Team Building Asia’s team flew to Dubai for the 3rd bi-annual Catalyst Global Team Building Industry Conference. The meeting was held at Atlantis the Palm Hotel. The conference was attended by representatives from 20 cities in 5 continents including China, Hong Kong, UK, South Africa, Singapore, Australia, France, Bulgaria, Spain, Portugal, Turkey, Dubai, Egypt, Qatar and Denmark. As much as technology is making the world an ever smaller place, there is still no substitute for meeting face to face and everyone felt that their expectations were exceeded in terms of the value we got out of the experience. Our team were making new friends and strengthening existing relationships across the globe, generating and exchanging ideas on marketing, sales and most importantly, new team building products. One of the ideas generated was to build a web based forum to share new innovations and ideas, which will ultimately benefit our customers as we continue to offer cutting edge innovations and practices in the team building world. This will also enhance the existing Catalyst Global LinkedIn group, which allows us to ask each other questions, share best practice and new team building products. The conference provided an excellent opportunity to test run some new team building events that were introduced by Catalyst Global and also some of the franchise partners. Our team at Team Building Asia is very excited to have learnt about Dragon Squad and City Build , which we fully intend to launch to our clients soon - so stay tuned! We believe the Catalyst Global Conference will make a big difference to the way we work. By spending time with our global colleagues, we learned about how they do business and some exciting new team building ideas, and met some fantastic people from all over the world. 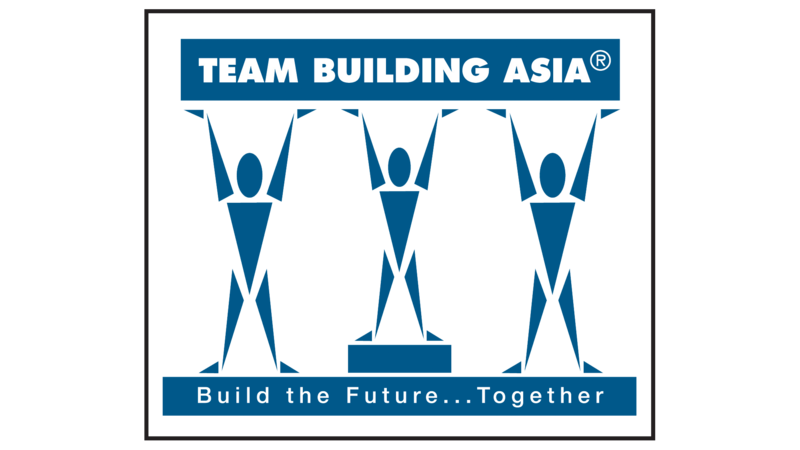 Having so many brains in one room, all of whom are running and innovating team building programs on a daily basis, inspires our team at Team Building Asia to never stop striving to provide our clients with the best team building experiences. 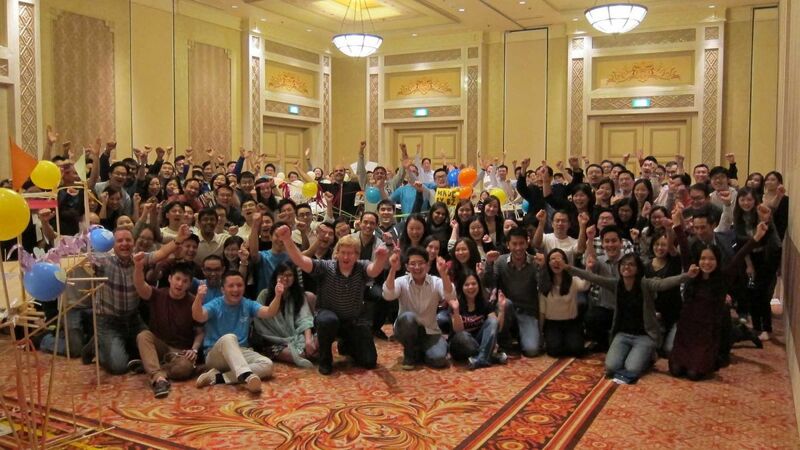 Team Building Asia can hardly wait for the next conference!